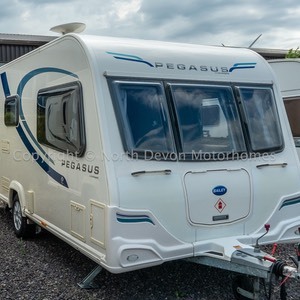 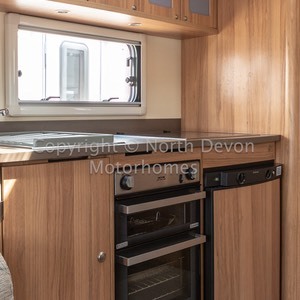 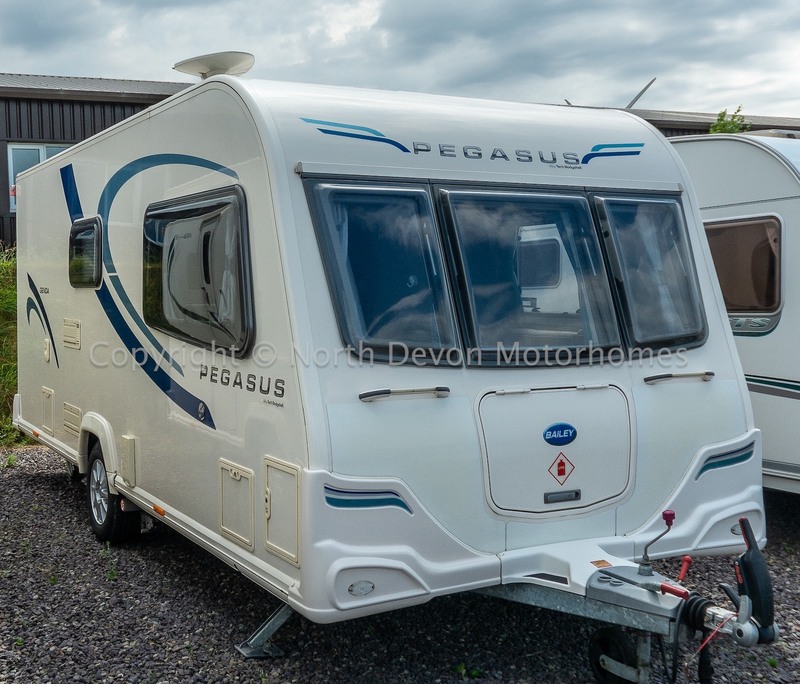 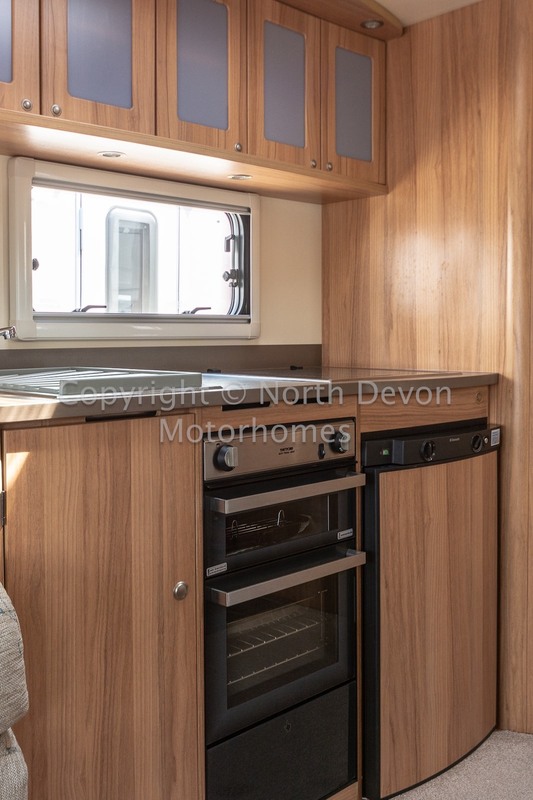 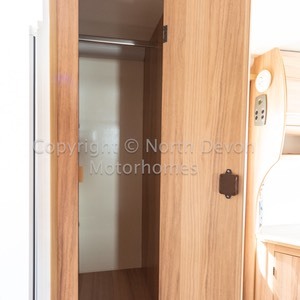 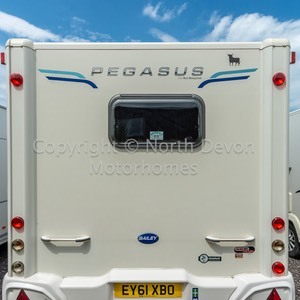 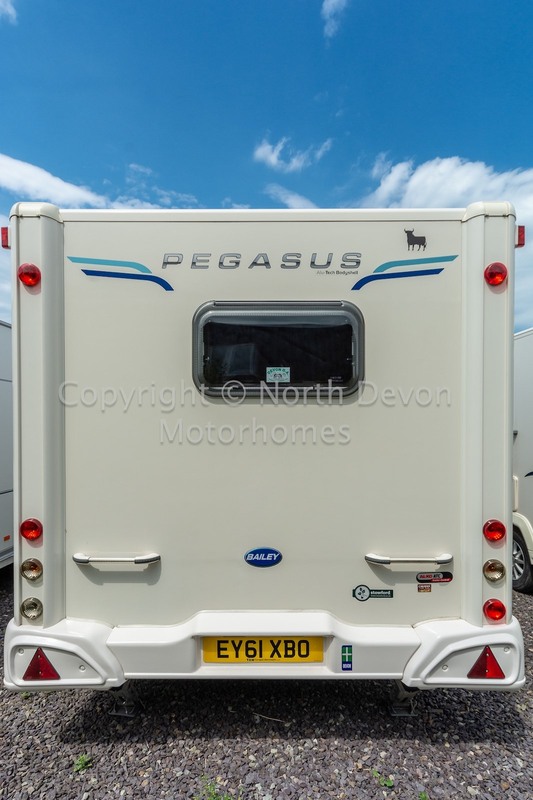 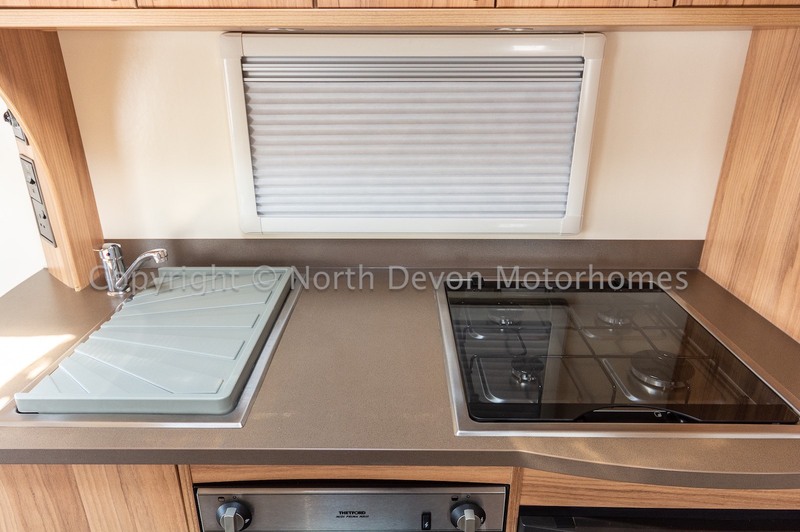 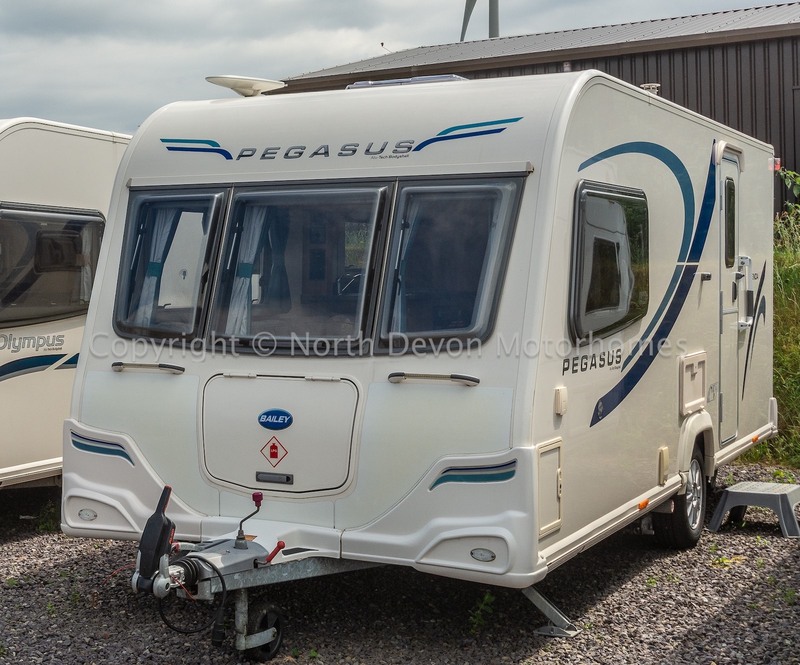 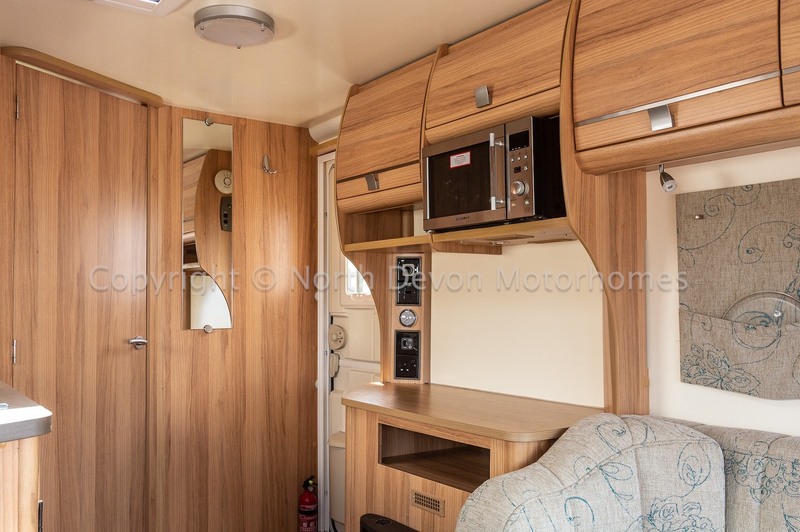 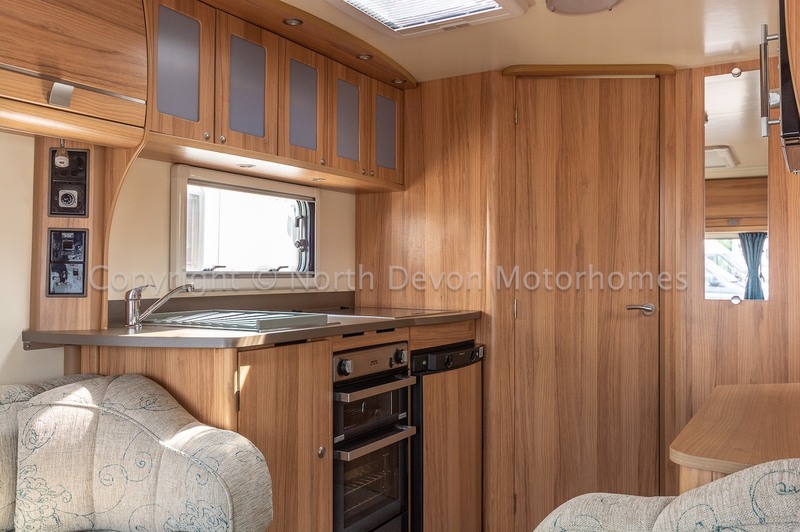 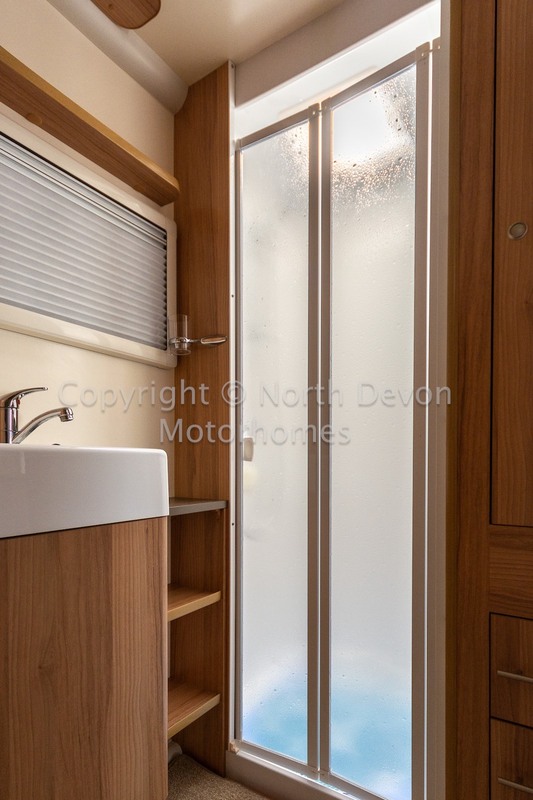 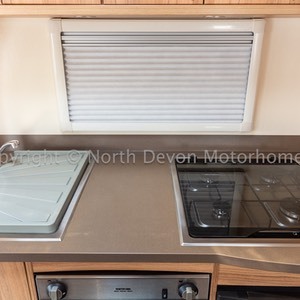 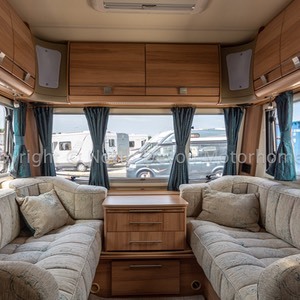 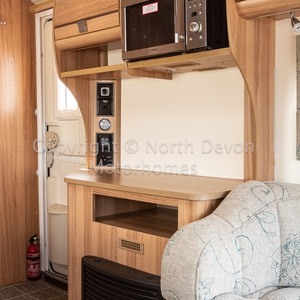 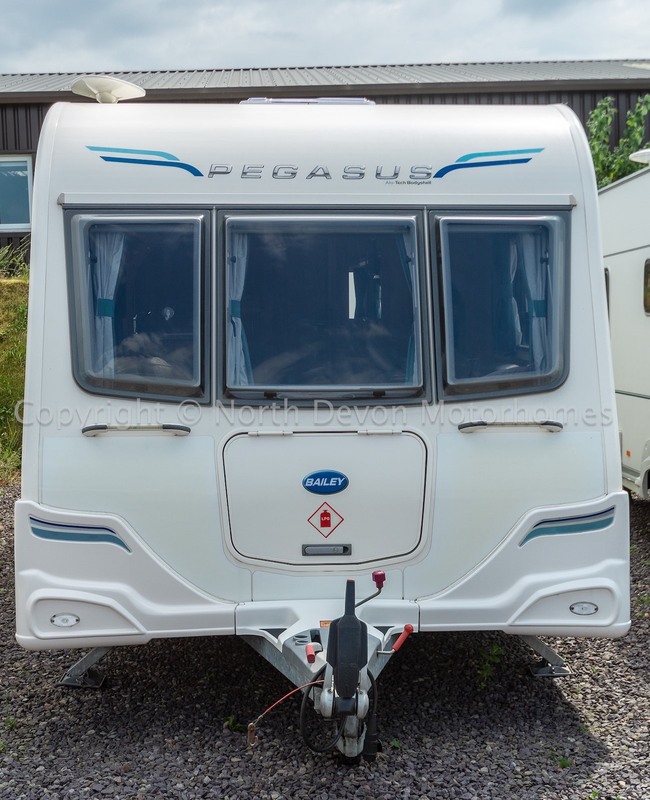 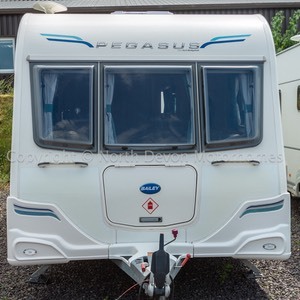 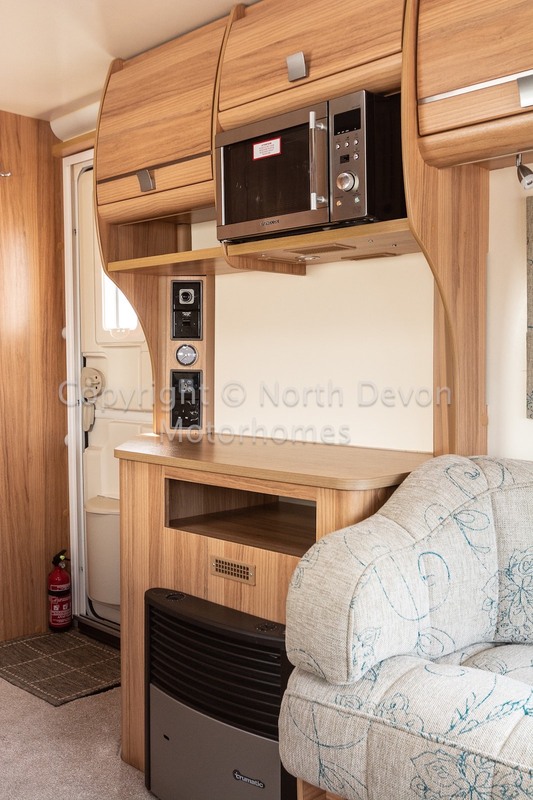 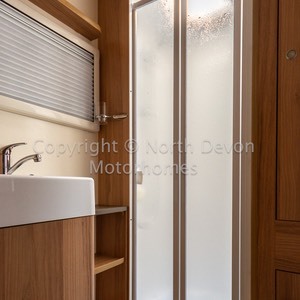 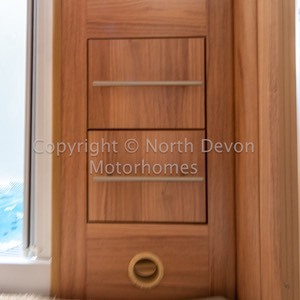 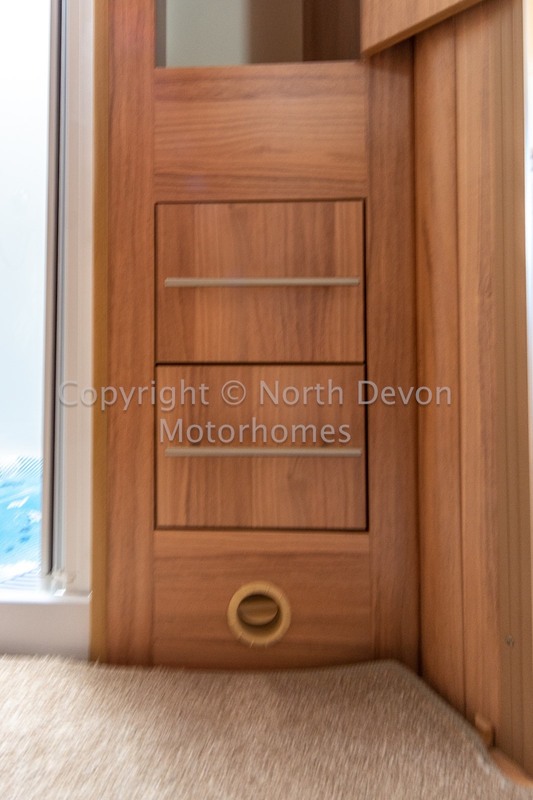 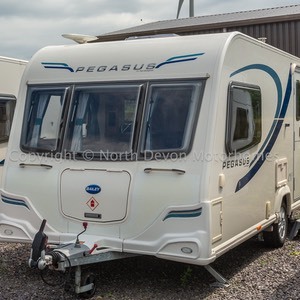 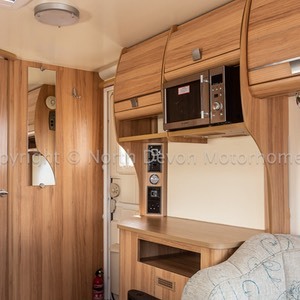 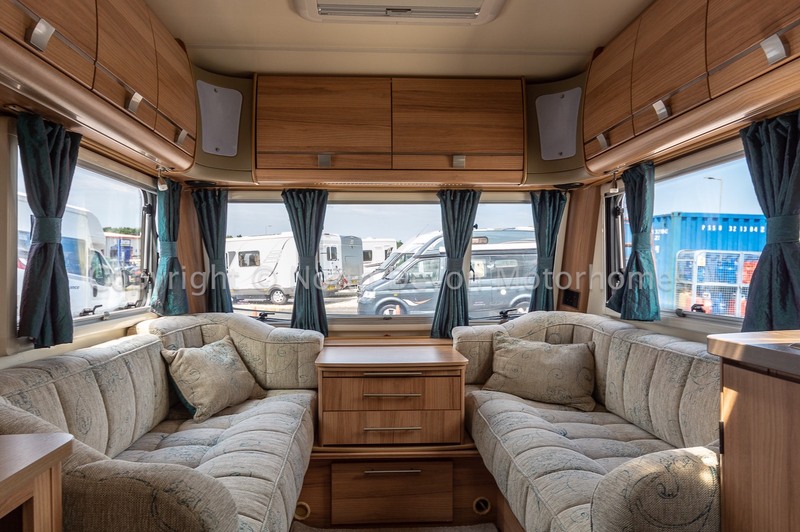 Stunning luxury top of the range two berth spacious caravan, One piece galvanised chassis, Alutech bodyshell, Loaded with extras such as an awning and Hitch lock. 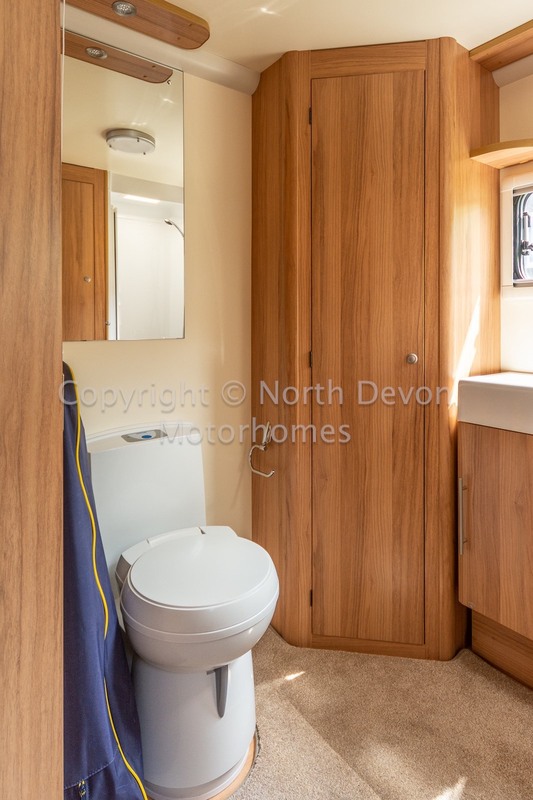 End washroom, centre kitchen, front lounge. 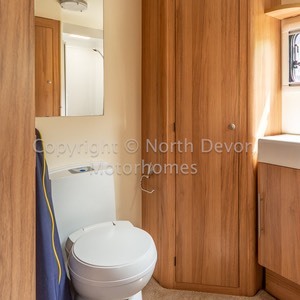 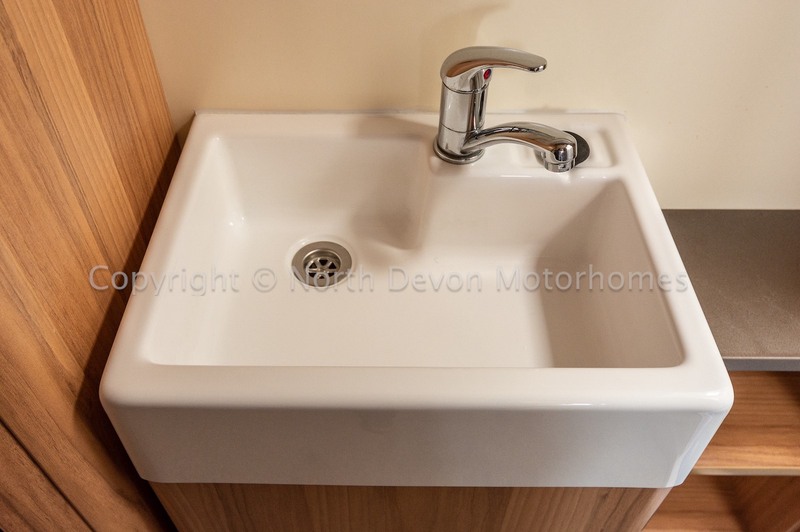 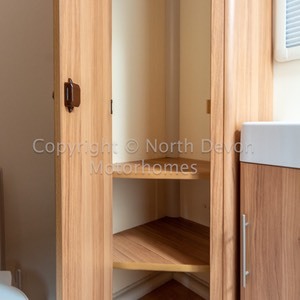 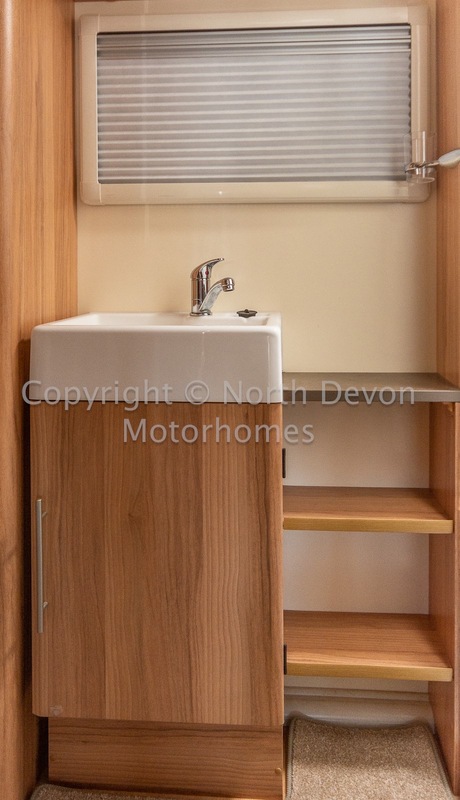 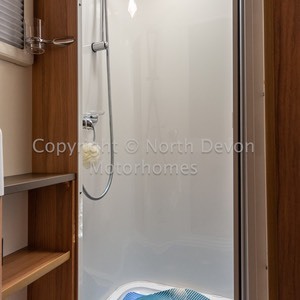 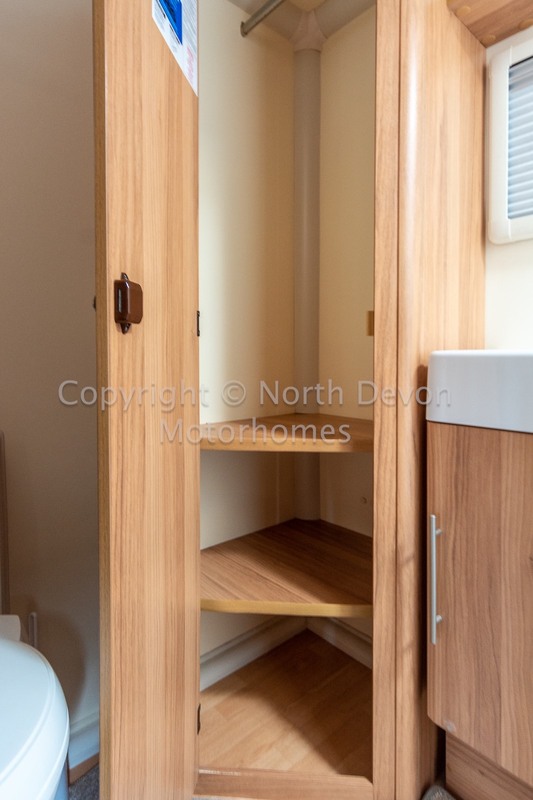 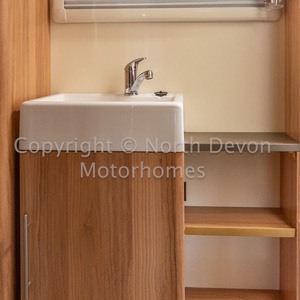 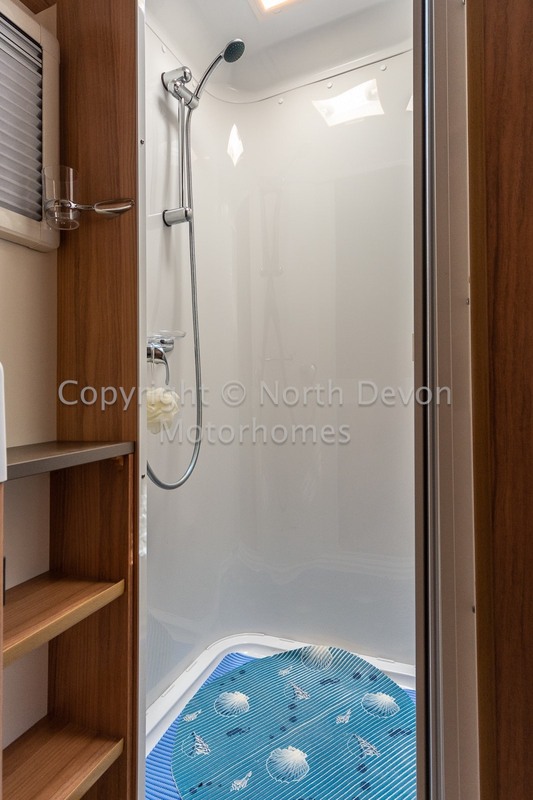 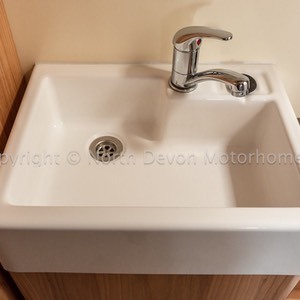 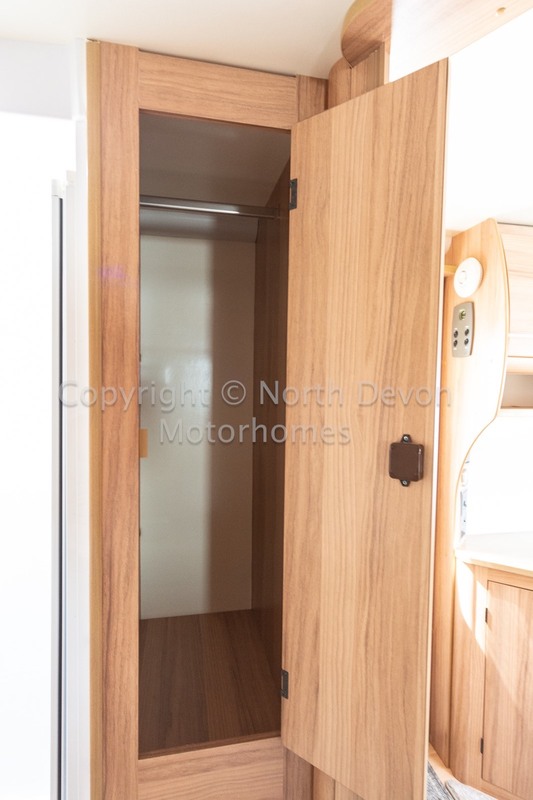 Fixed sink with storage under, mirror, large separate shower, large wardrobe, swivel cassette toilet with electric flush, slim wardrobe with 2 sets of draws, skylight. 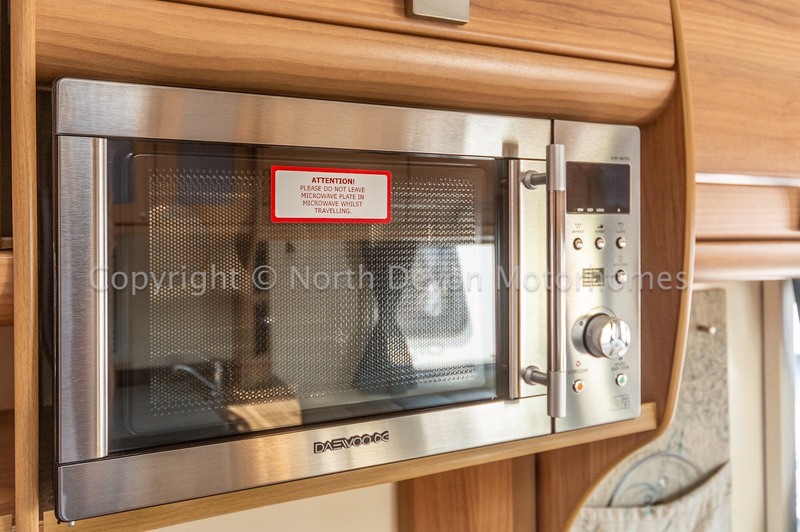 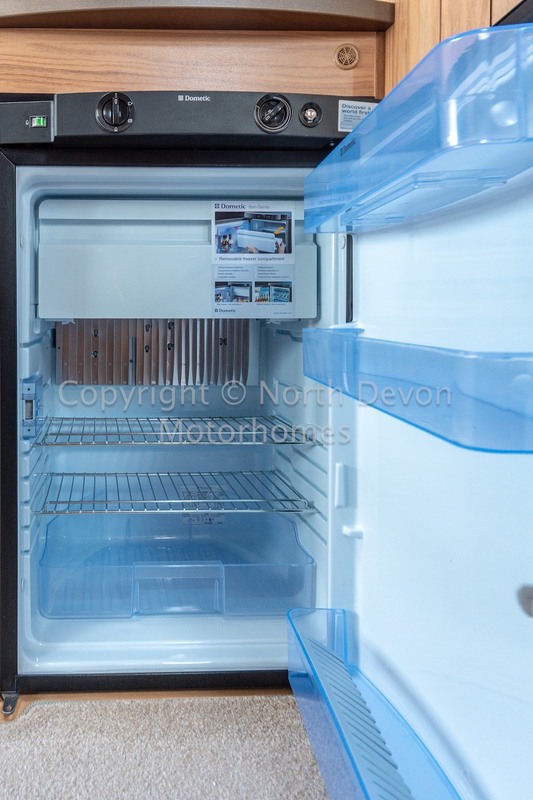 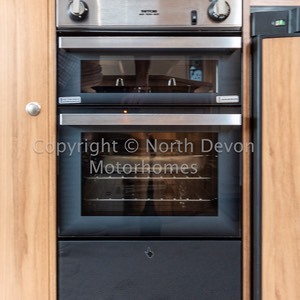 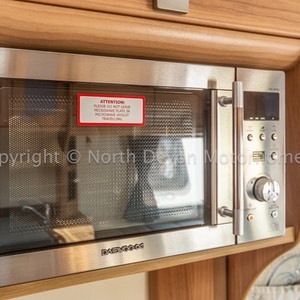 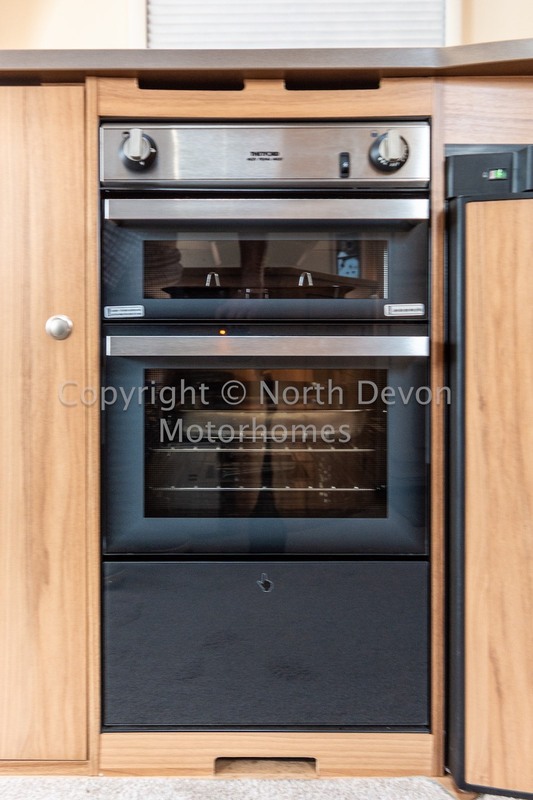 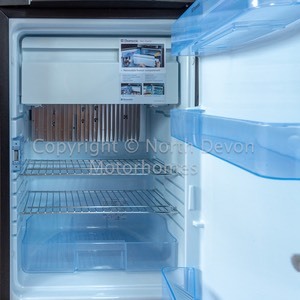 Thetford oven with separate grill, 4 burner hob, 3 way fridge with freezer compartment, sink, large opposing work top with microwave above, high and low level storage, skylight. 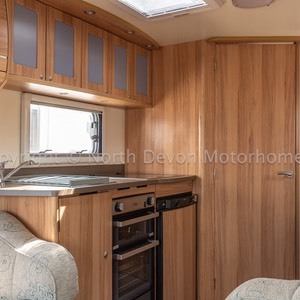 Two opposing bench seats with draw chest in the centre, surrounded by windows giving the area a bright and airy feel, Pioneer CD Radio, spotlights, large Heki rooflight.